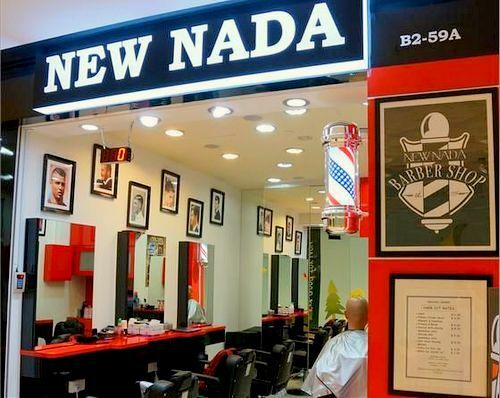 Barber shop New Nada has four locations in Singapore, including one at Bedok Mall (311 New Upper Changi Road). New Nada is a barber shop that provides professionally done haircuts to the modern, metrosexual male. The barber shop uses a team of professional and experienced barbers, who provide top notch quality haircuts and excellent service at all times. The official Facebook brand page for New Nada Singapore barber is located at www.facebook.com/newnadasingapore. Following the Facebook page, you’ll see some of the currently popular men’s hairstyles in Singapore, New Nada’s promotional offers and events, plus much more.